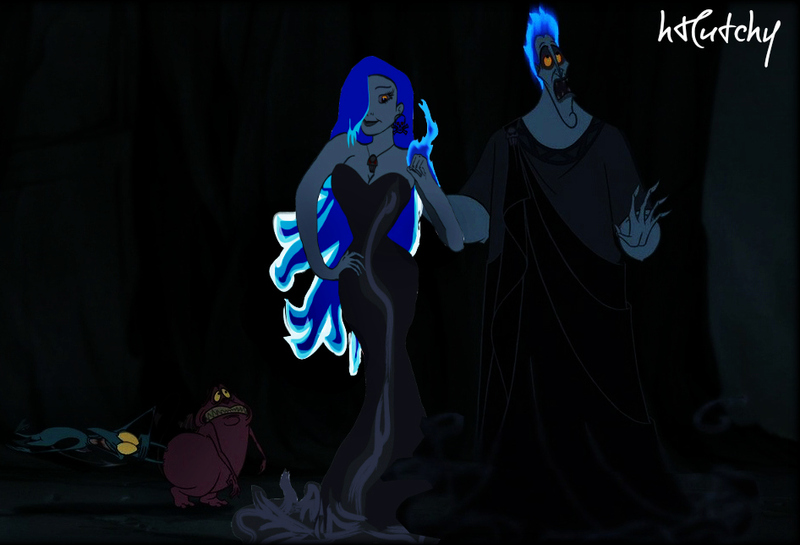 Hades & Alekto. This is Hades and his daughter Alekto. (used to make Alekto: Jessica Rabbit, Eris, Hades, charlotte and a random dancer from the 'Prince Ali' song) Alekto means unceasing in Greek. HD Wallpaper and background images in the disney crossover club tagged: disney crossover oc.